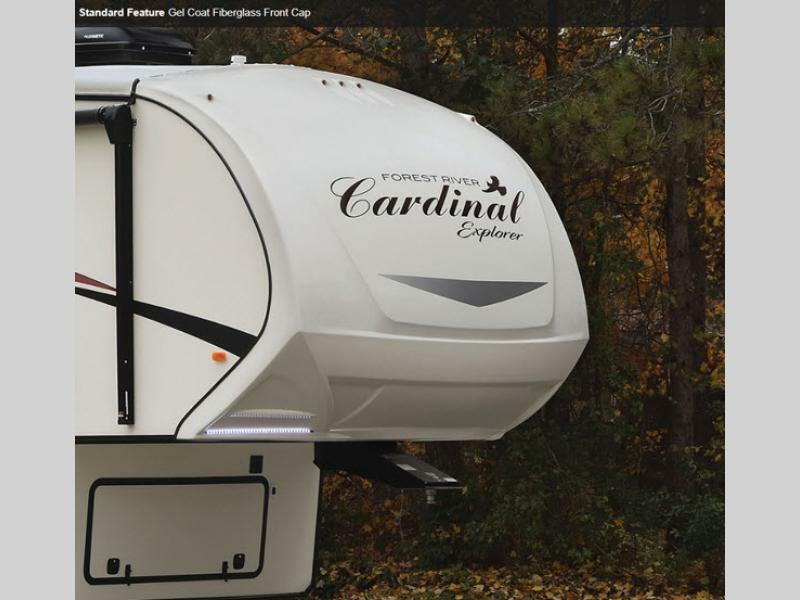 Get ready to head out and do a little exploring with a Forest River Cardinal Explorer fifth wheel. 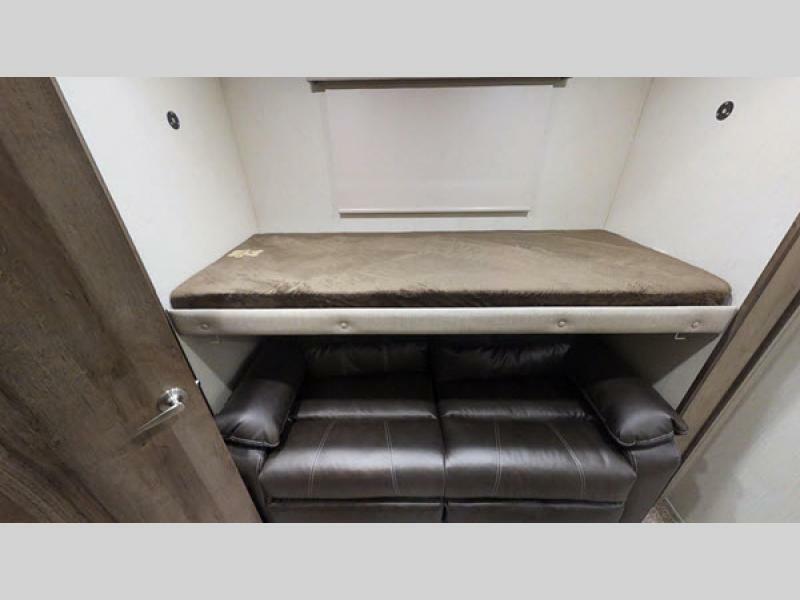 These units feature a 100" wide body design with a barrelled ceiling allowing plenty of room to roam when inside. 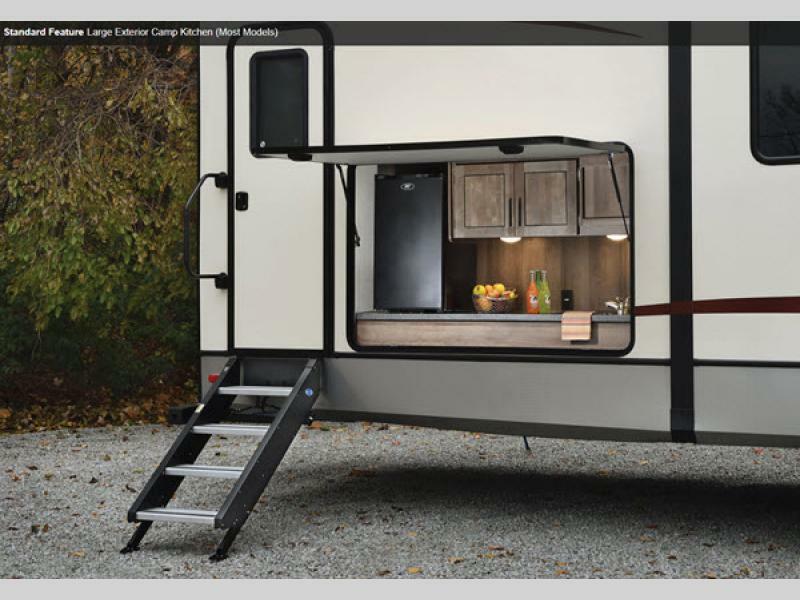 The Explorer series features the same quality construction as the higher end Cardinal line, but at a much more affordable price point. 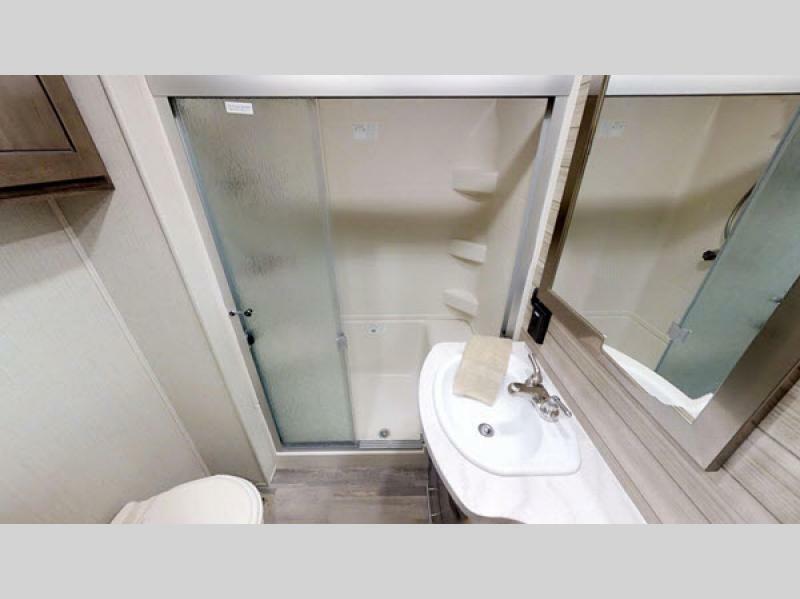 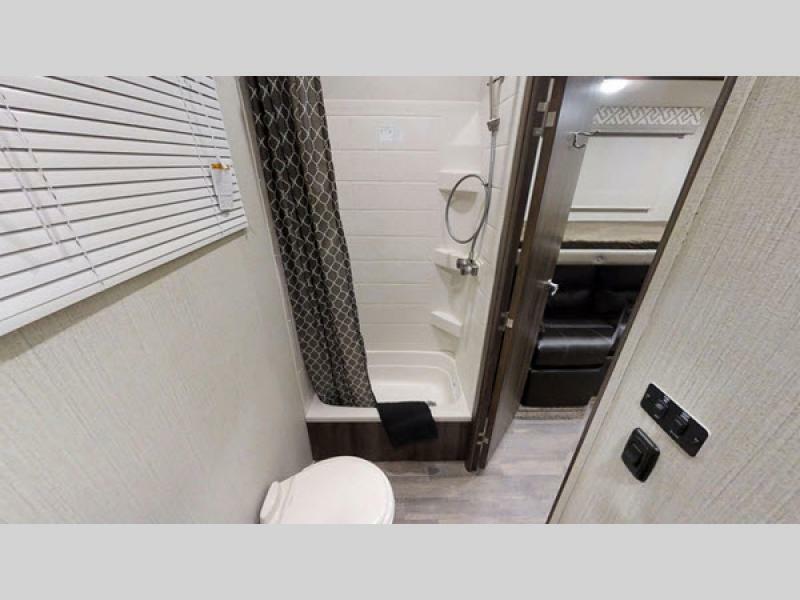 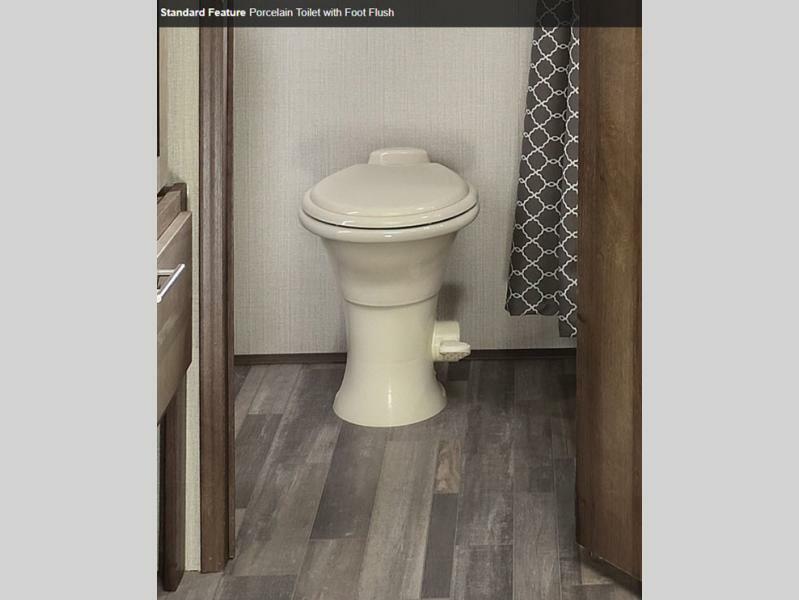 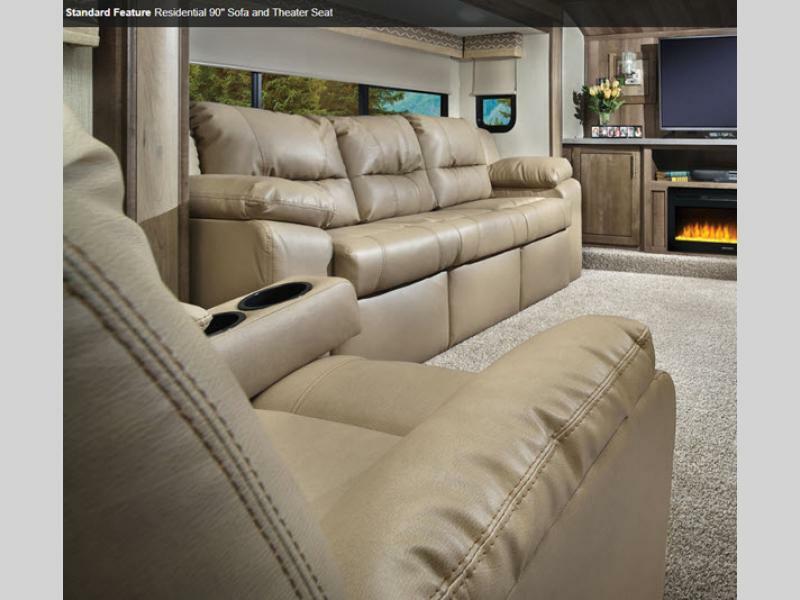 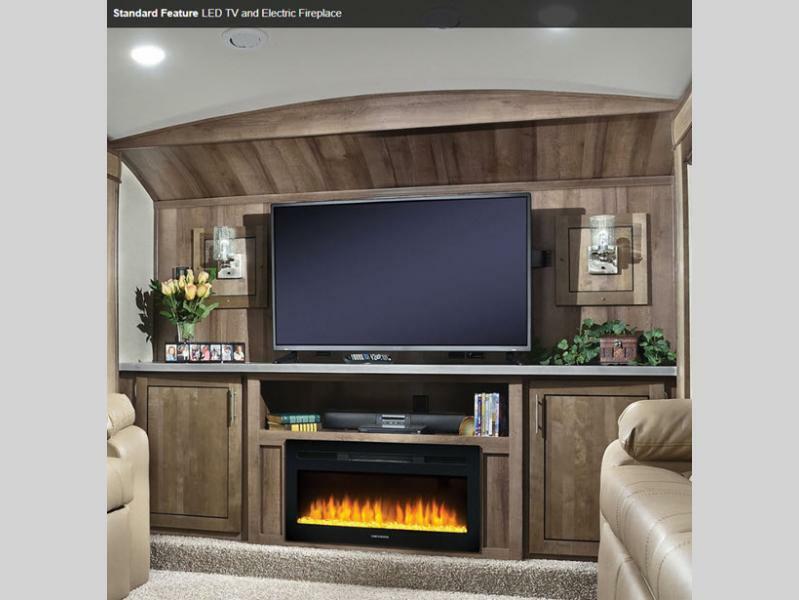 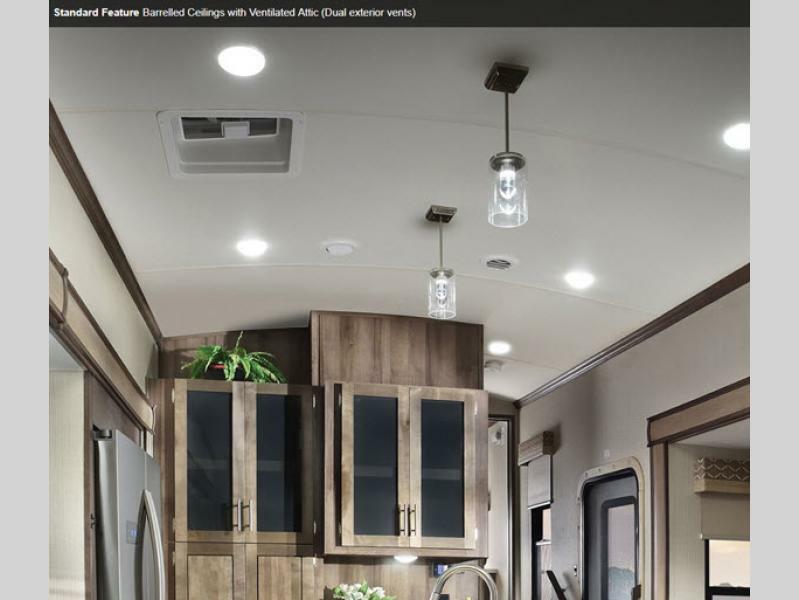 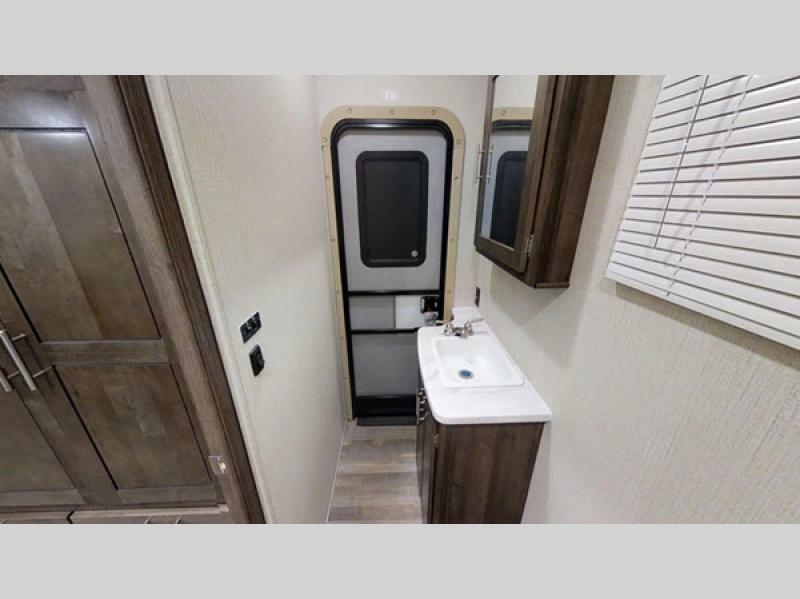 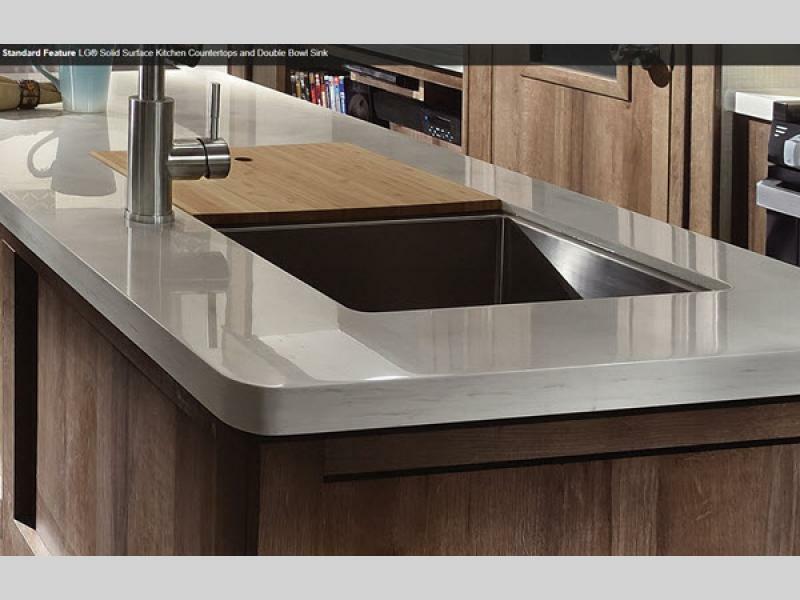 Each unit is practical as well as functional and features a king size bed for your sleeping comfort, solid surface countertops, an electric fireplace, plus a 20.3 cu. 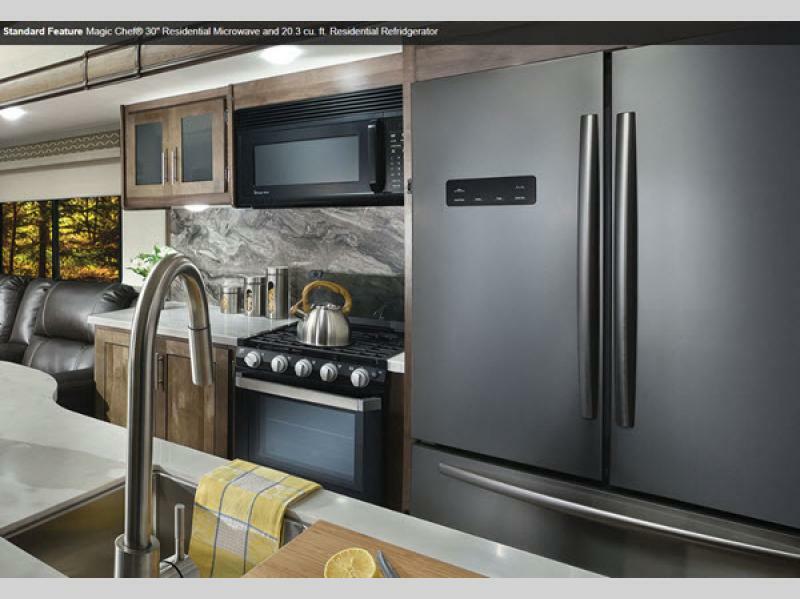 ft. residential refrigerator. 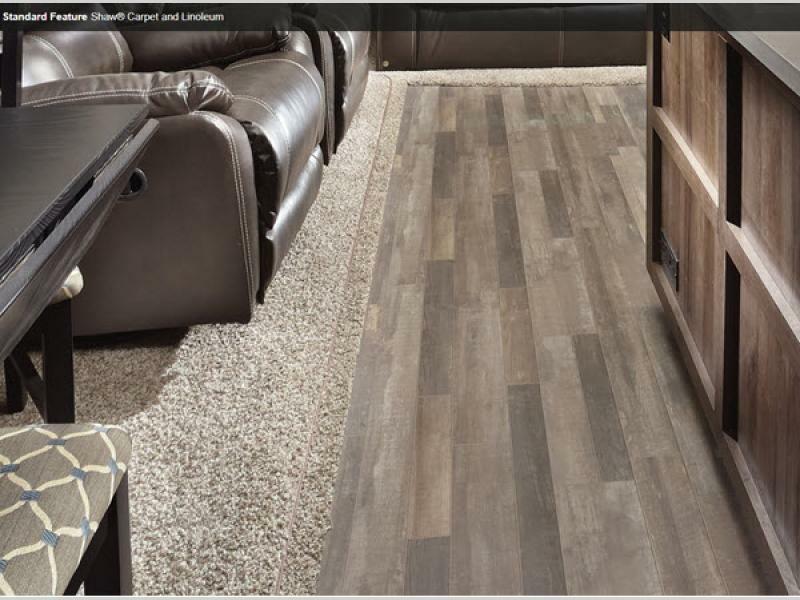 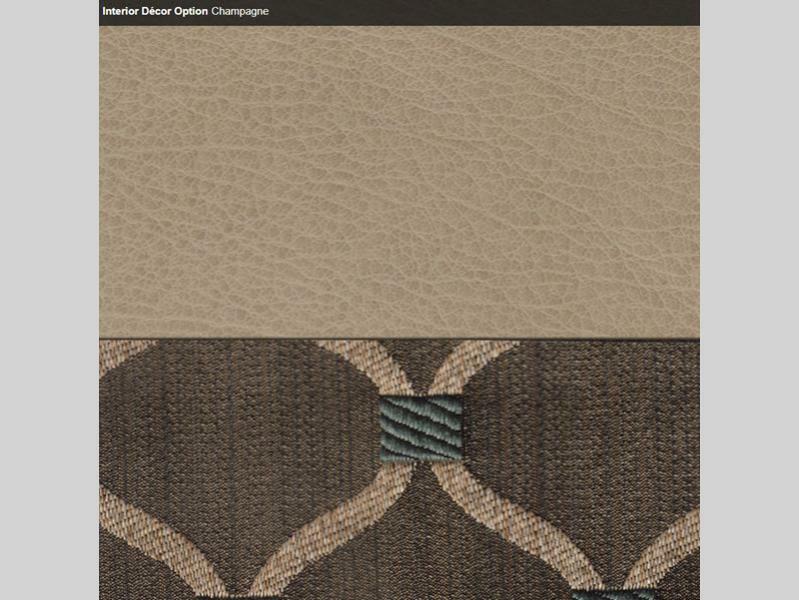 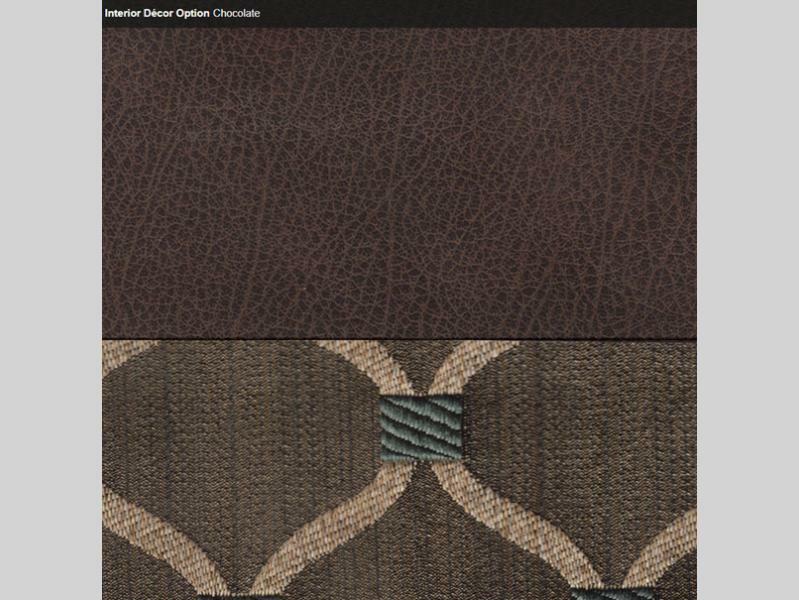 You will also love the Shaw flooring throughout in which the linoleum is backed by a 7-year cold crack warranty. 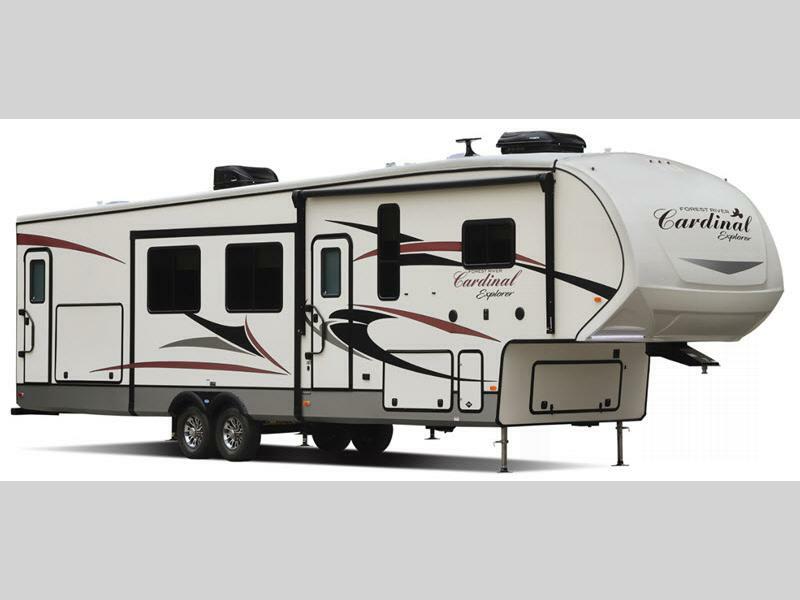 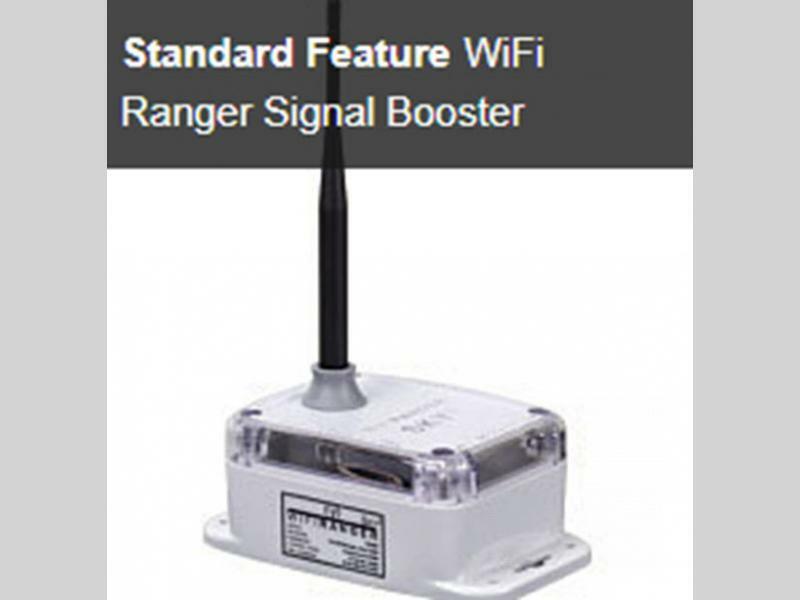 Forest River has carefully planned out and designed each Cardinal Explorer to provide you the safest trip. 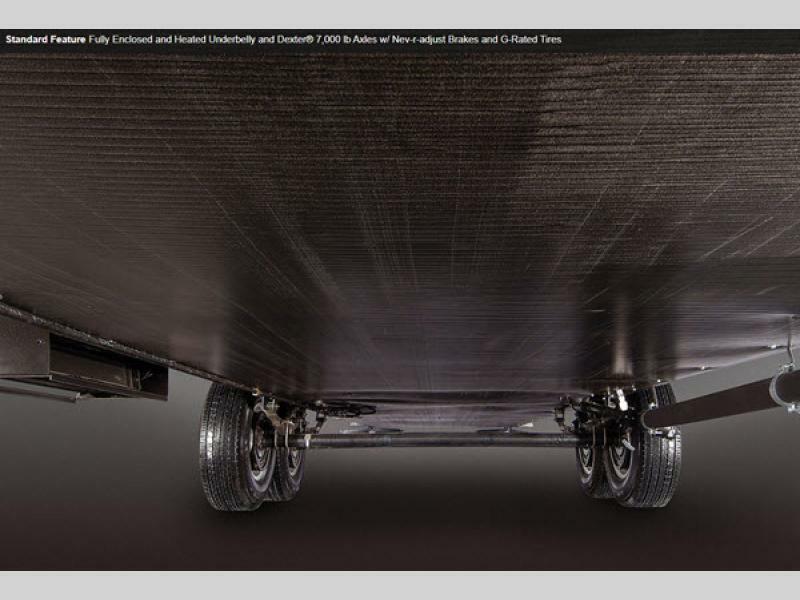 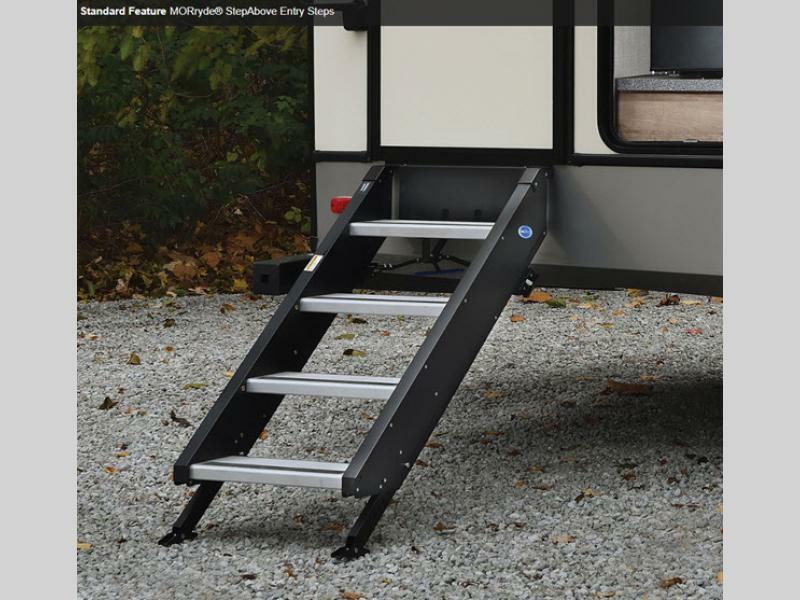 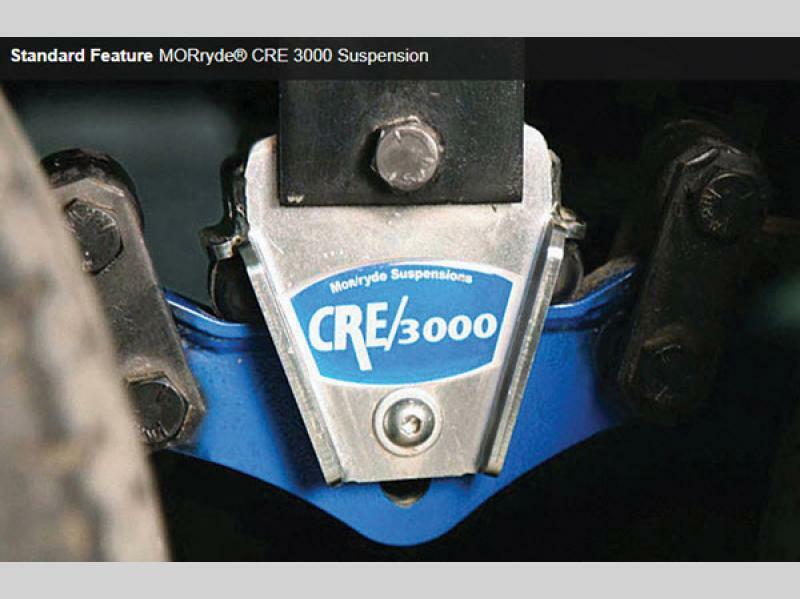 Each are constructed of an all welded aluminum frame to keep the units lighter in weight, along with the featured MORyde CRE 3000 suspension providing a smooth towing experience to and from your camping destinations. 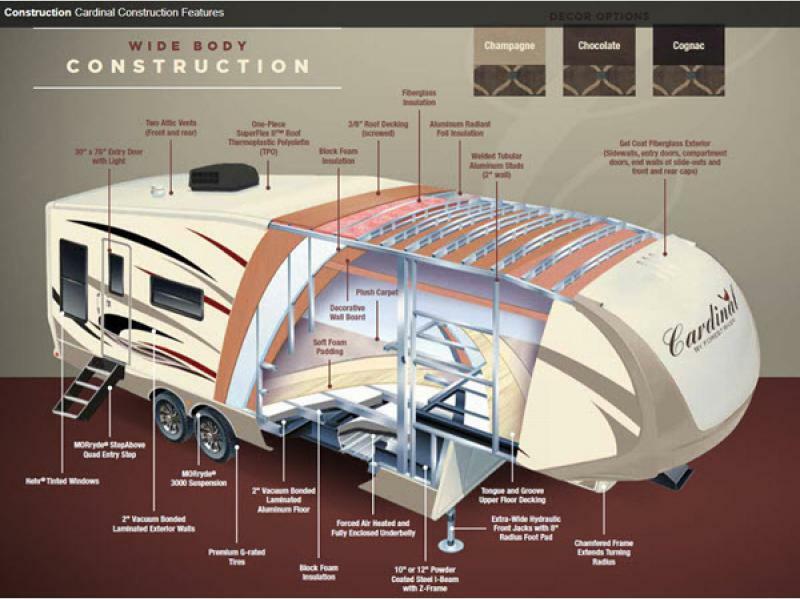 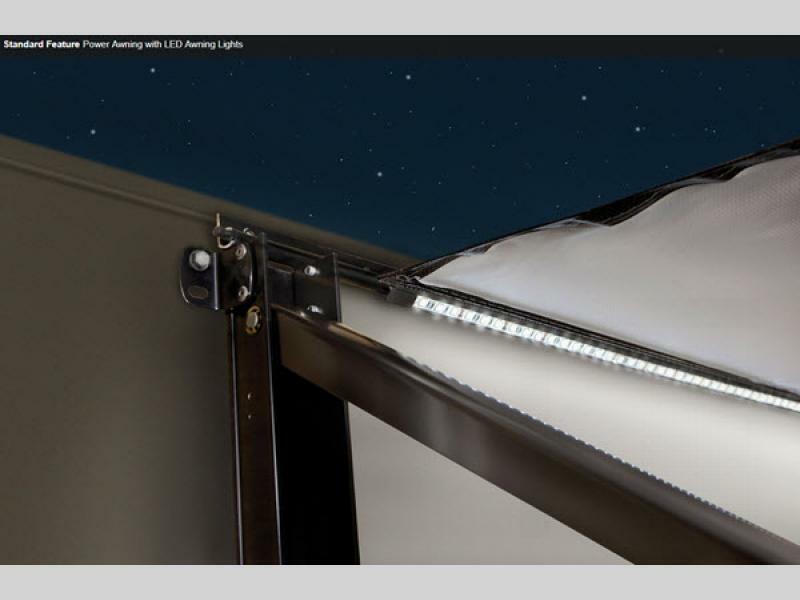 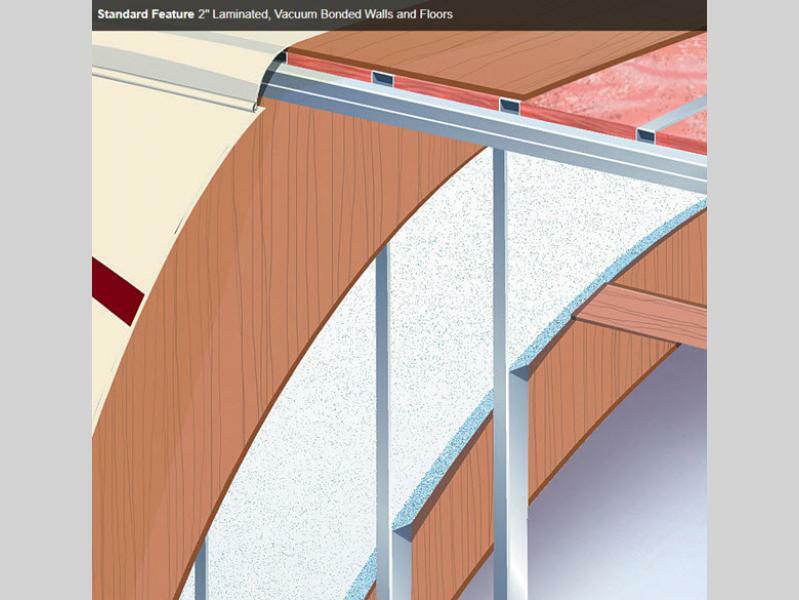 You will also find that each unit is also constructed with a fully enclosed underbelly including high density block foam and aluminum radiant foil insulation to keep the heat in when it is cold, and the air comfortable in the mid-summer heat when using the air conditioner. 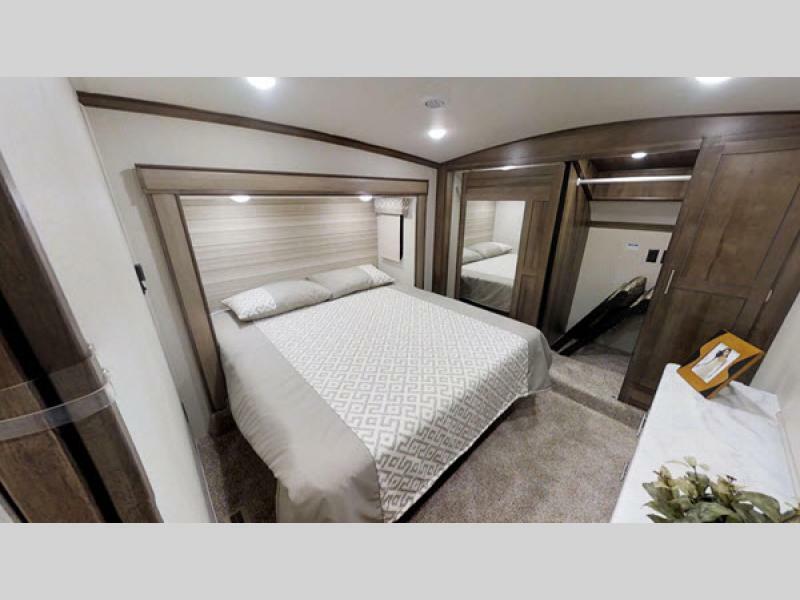 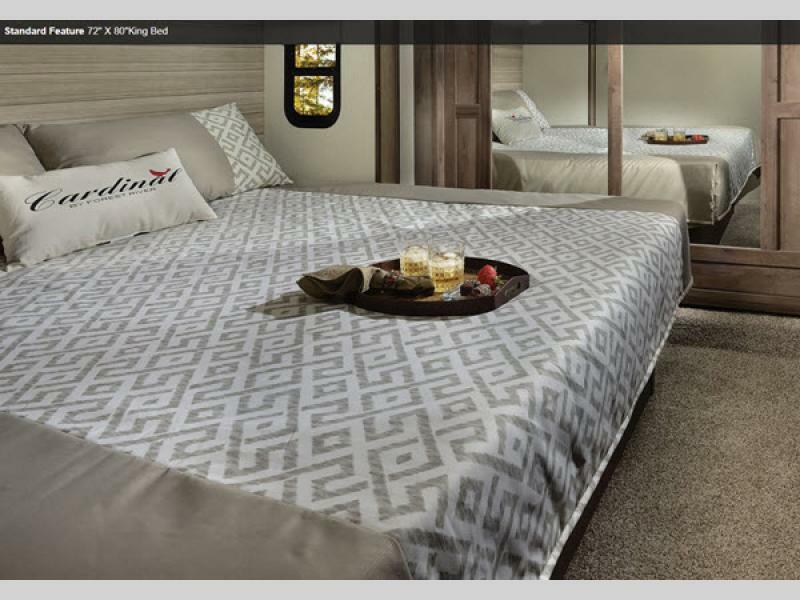 Come choose your new Forest River Cardinal Explorer fifth wheel and start exploring your very next adventure!